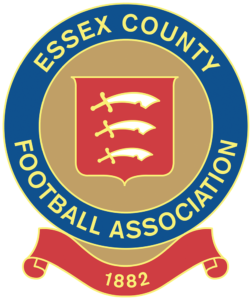 Formed in 2002 and have competed in the Middlesex County League since 2006/7. Since then they’ve gone on tours to Norway, Gemany, Czech Republic and even Malawi, and were on another overseas pre-season tour this summer. 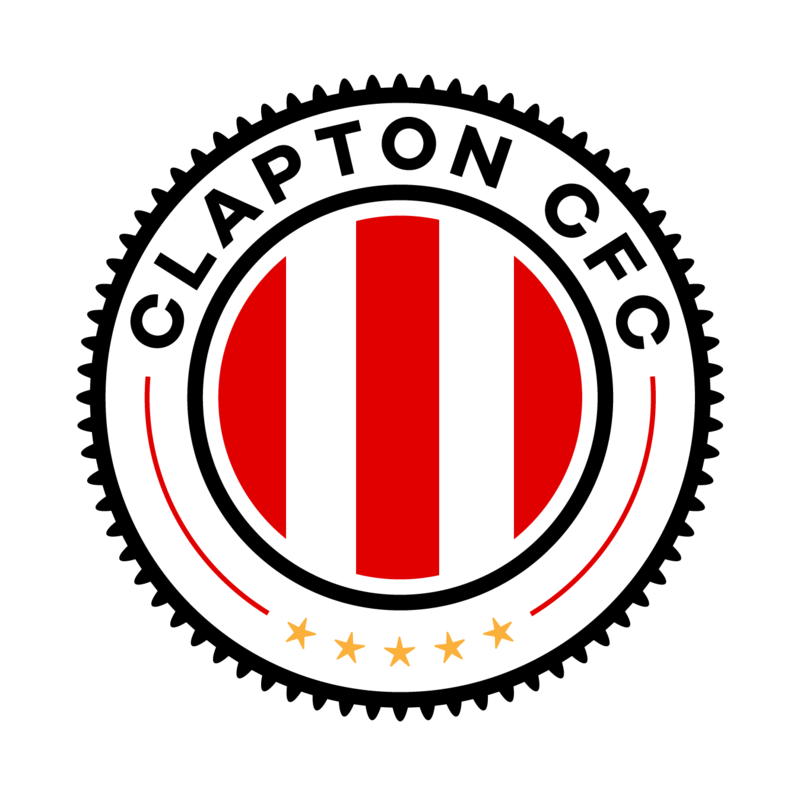 They finished fifth last season but will be expected to challenge for the title this time. Home ground: New River Sports Centre, White Hart Lane, Wood Green N22 5QW. Colours: Home: Green and white shirts, green shorts and socks. Away: All blue.